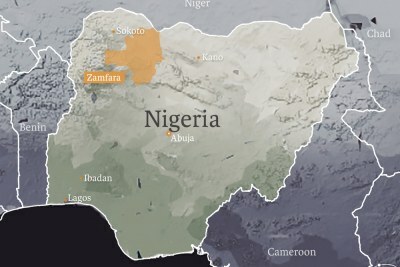 The states of Zamfara, Katsina, Rivers and Kaduna, have come under repeated attack by gunmen, leaving many dead and properties destroyed. 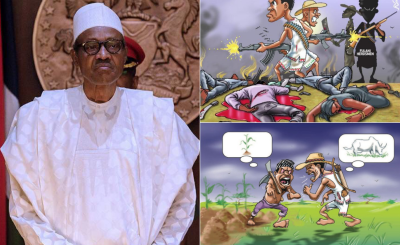 President Muhammadu Buhari has urged religious and traditional rulers to be cautious in their comments so that attacks does not increase. 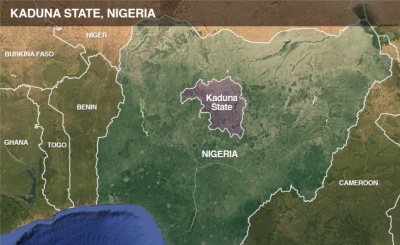 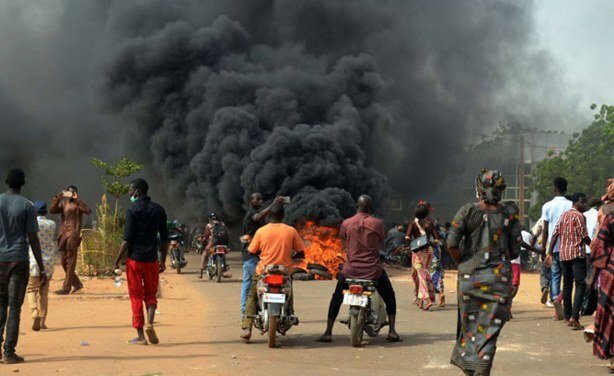 Scene of a violent attack in Kaduna State (file photo).